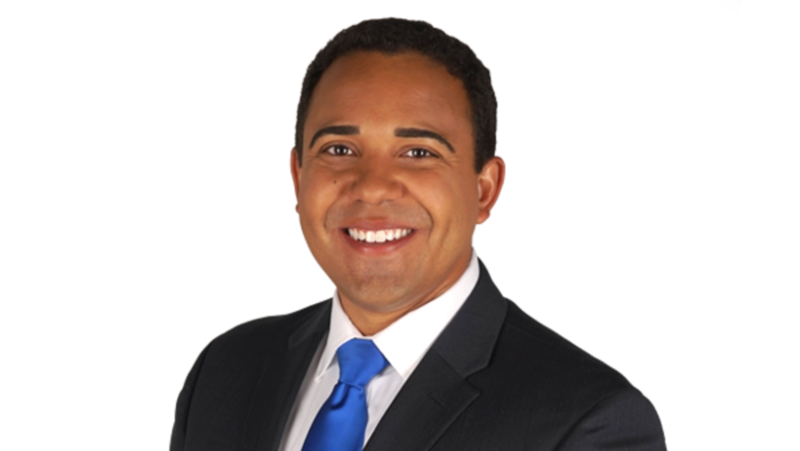 John Rogers joined the NewsChannel 8 team in February 2013 as the Sarasota Bureau Reporter. He came to Southwest Florida from WALA-TV in Mobile, Alabama. John is a proud Air Force brat who was born and raised in the country of Panama. After graduating from Florida State University, John was hired by WCTV-TV in Tallahassee. He climbed the ranks at the station going from a Bureau reporter in South Georgia to Weekend Morning Anchor. John later moved to WALA-TV in Mobile where he was a reporter and fill-in anchor. He covered the 2010 Gulf Oil spill, and was also the first Gulf Coast reporter in Tuscaloosa after the city was hit by a deadly tornado. One of John’s favorite assignments took place in 2012 when he had the chance to meet Apollo astronauts Neil Armstrong and Gene Cernan. He also had an opportunity to fly aboard the world’s last airworthy B-29 Superfortress. He is thrilled to be back in Southwest Florida. John spent many childhood summers in the area when his grandfather lived in Pasco County. When John is not reporting, he likes to explore new things, meet new people, and root for his Seminoles! He’s also an avid beach goer, and has made a goal to visit all of the popular local beach spots! So if you ever spot him on the sand, be sure to say hello!